AKIPRESS.COM - The Asian Development Bank’s (ADB) Board of Directors has approved a $60 million loan to help improve and rehabilitate 311 kilometers (km) of road corridors in Mongolia, which will help facilitate economic cooperation and trade, as well as inclusive growth, in the country, ADB reports. Mr. Masahiro Nishimura, ADB Senior Transport Specialist for East Asia, highlighted the importance of infrastructure investments, not only on development but also on rehabilitation and maintenance, and regional integration to improve connectivity and access to domestic and external markets, given Mongolia’s urgent needs to restore macroeconomic stability in the short term and develop a more resilient and diversified economy that can deliver rapid, inclusive, and sustainable growth. 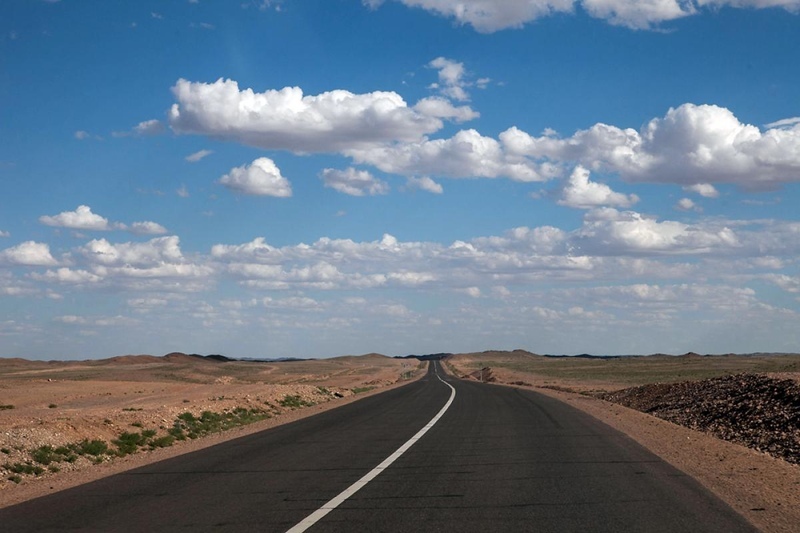 Currently, Mongolia has a road network of about 48,538 km, but only about 13.2% are paved—a situation that affects the country’s growth prospects, particularly on jobs, trade, and connectivity. The project and its attached technical assistance will improve Mongolia’s road asset management practices. Mr. Nishimura noted that investing in road improvement and maintenance is crucial because it creates jobs, provides people with better connectivity and access to markets and public services such as schools and hospitals, and improves road safety. The Regional Road Development and Maintenance Project will rehabilitate and enhance the safety of road corridor sections, Mongolia’s crucial links with the People’s Republic of China and the Russian Federation, along Ulaanbaatar–Darkhan and Darkhan–Altanbulag. The road improvement project will promote inclusive economic growth through increased trade, as well as boost agriculture, agribusiness, and tourism. Road safety in the project areas will also be improved, including the installation of road markings, barriers, and guide posts. Independent road safety audits will be conducted.